Thank you for choosing Arizona Kidney Disease & Hypertension Centers (AKDHC) for nephrology care services. 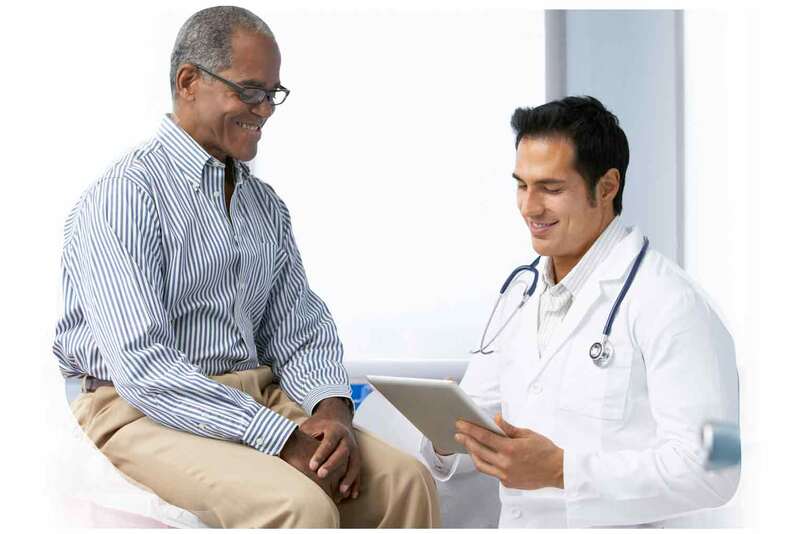 Our goal is to partner with you to deliver high quality, coordinated care that achieves optimal clinical outcomes and improved quality of life for your patients. Conveniently Located: AKDHC offers care throughout the State of Arizona at 60 locations. Easy Referrals, Timely Appointments: To refer a patient, please complete the New Patient Referral Form. Appointments are available within 7 days with same/next day appointments upon provider request. Participation with Most Insurance Plans: To see a list of plans, please click on the link below. The following links will provide information on a variety of clinically relevant topics for you and your patients. Our physicians are available to answer any of your questions.